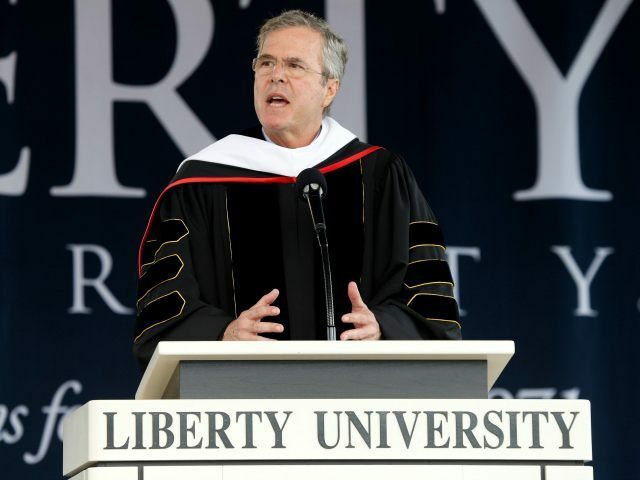 During his commencement address at Liberty University on Saturday, presumptive 2016 presidential candidate Jeb Bush blistered the Obama administration for its “use of coercive federal power” to restrict religious freedom. Bush, a Roman Catholic, used the example of the Little Sisters of the Poor, a Catholic charity that successfully challenged the Obama administration over ObamaCare’s mandate that they provide coverage for contraceptives. The mistake is to confuse points of theology with moral principles that are knowable to reason as well as by faith. And this confusion is all part of a false narrative that casts religious Americans as intolerant scolds, running around trying to impose their views on everyone. 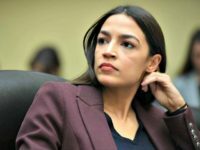 … Our friends on the left like to view themselves as the agents of change and reform, and you and I are supposed to just get with the program.